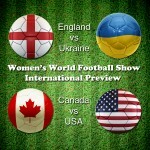 Episode 99: Women’s World Football Show welcomes Wales Women’s National Team stars Jessica Fishlock and Nadia Lawrence. Also, a special Frauen-Bundesliga report from German sports journalist Jana Lange. Jessica Fishlock stepped out of her comfort zone at the age of 19, leaving her Cardiff City home to conquer the world. And she’s never looked back. As the only Welsh player male or female with 100 caps for the Wales National Team, Jess has set the standard for success in women’s football and beyond. In 2017 Jess played for & coached Melbourne City FC to its second consecutive W-League win. Soon after she was on her way to the USA to play her fifth season with Seattle Reign FC in the NWSL (one of six leagues she’s represented in her decade-long career). 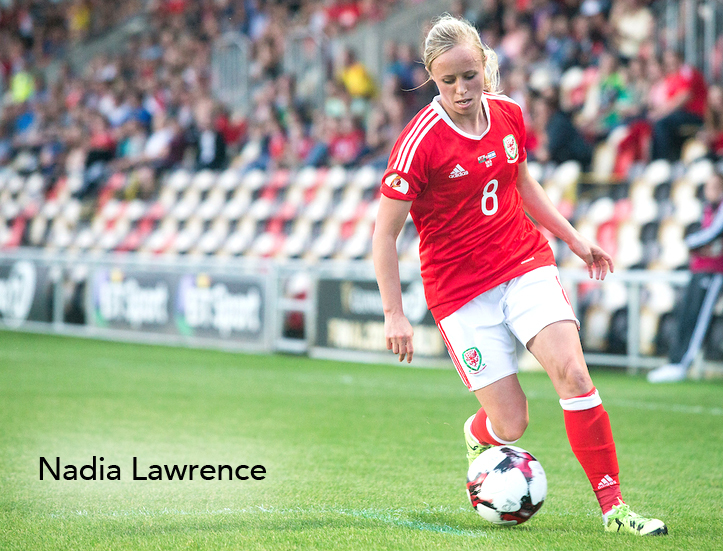 Keeping on the Wales tales… Yeovil Town Ladies are making their debut in FAWSL 1 this year – So, who better to get on the show than dangerous striker Nadia Lawrence! 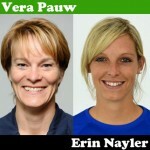 The Welsh international has been a huge part of the Yeovil success story and shares her experiences with the newly promoted team. What does the promotion mean to the team as a whole? How does WSL 1 compare with WSL 2? And what’s it like to be a role model in the fan-friendly town? Nadia gives us all the answers and more! 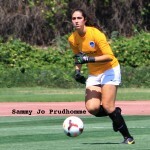 Updates on the NWSL, FAWSL, USWNT and MORE! !